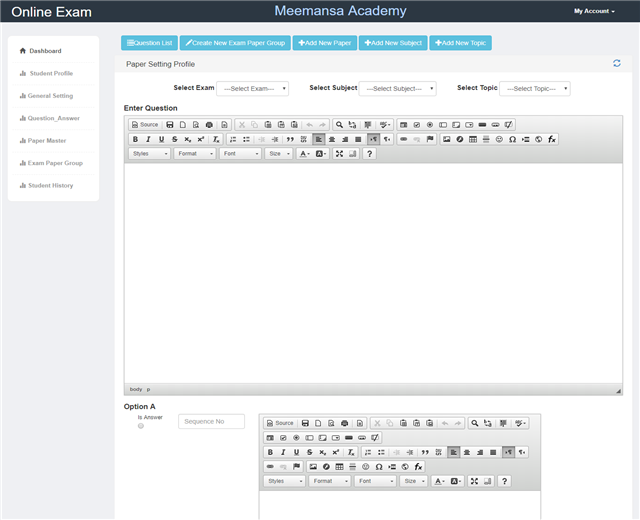 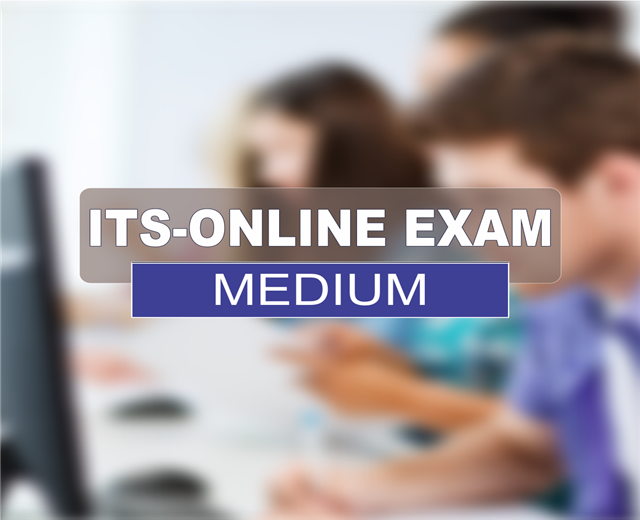 Online Exam Software is Medium plan. 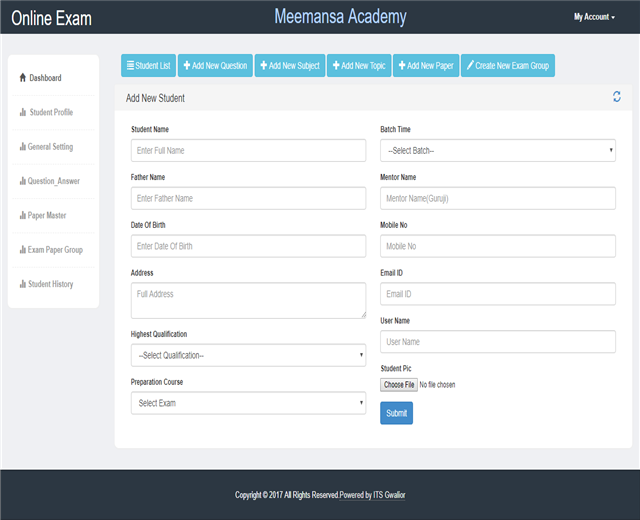 its good for manage student detail with fee. 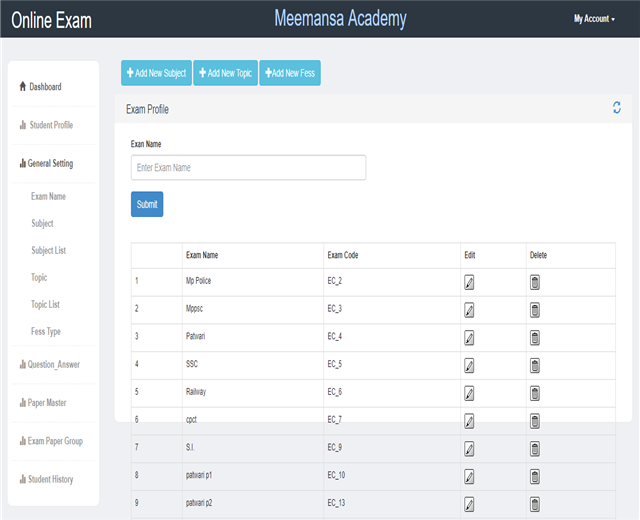 and upload bulk data facilities.